A newly found friend heard the story about my mother and me, that we were African Violets aficionados. The story was true. We raised hundreds of them in dozens of varieties. My friend had many questions concerning the care and welfare of her violets. Mom was always taking day trips of eight or ten hours length. To view antique glass or bisque, drop by a cemetery, listen to a recital at the Academy of Music, or visit a greenhouse complex. However, she hated to travel alone. So I was drafted. I was easy to get along with. As to greenhouses specializing in African Violets, we frequented Fischer’s in Linwood, NJ and Tinari in Bethayres, PA. If it had been close-by, we would dearly have loved to visit Lyndon Lyon in Dolgeville, New York. Then again, there were catalogs that offered leaves for propagation and assorted supplies. One of our favorite treats was the Philadelphia Flower Show. 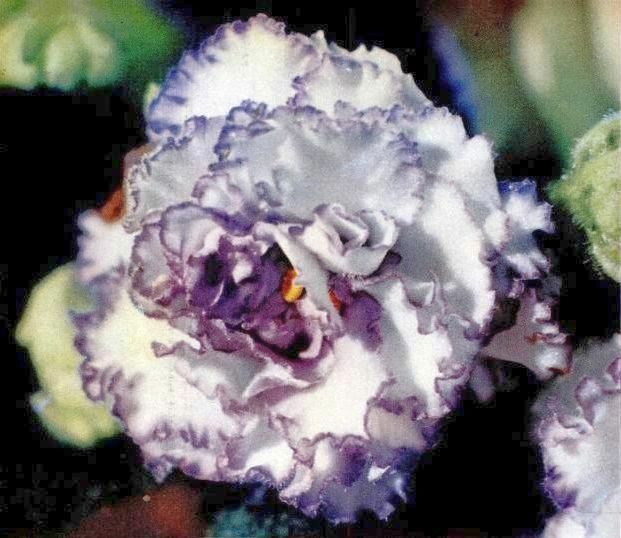 Especially the year it featured African Violets. Saintpaulia ionantha enjoys a “cult” following. And most astonishingly, rather than diminishing over time, the African Violet continues to thrive. 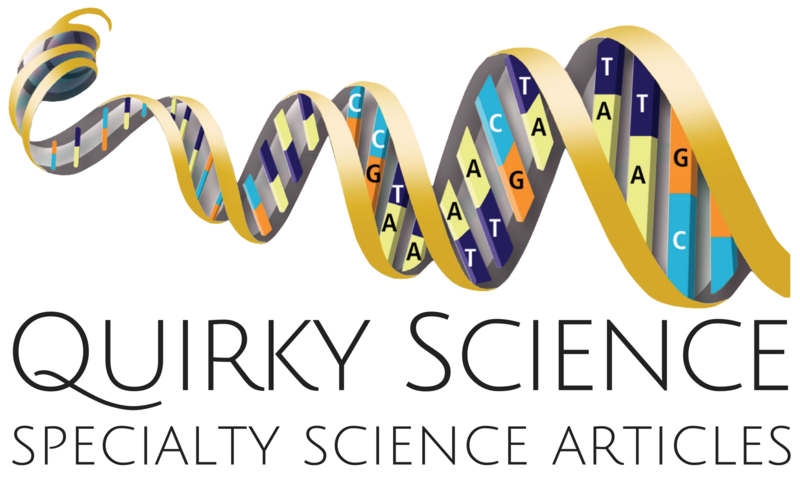 Breeding has resulted in, not just new colors, but entirely different plant experiences. I still recall the excitement over the historic release of Athena, a truly magnificent multiple flower variety. African Violets are small, affordable, and can be grown indoors and out of the way (such as on a window sill or nearby small table). They are relatively hardy and over the years have been hybridized into some amazingly beautiful varieties. There are singles and multiple flowered varieties. Violets with cream and pink leaf variegation. Violets with runners. Sub-miniature violets. And one of my favorites, pinwheel violets. Some can be spread by leaves, though some cannot be spread that way without losing plant traits. Indeed, there is a problem that limits (to some extent) the popularity of the African Violet. It is not a limitation so much imposed by the plant, and by those who desire to raise the plant. Rumors and misinformation cause some to avoid growing African Violets. If people who have been exposed to the errors try to grow violets, they may avoid practices that are actually good for the plants. 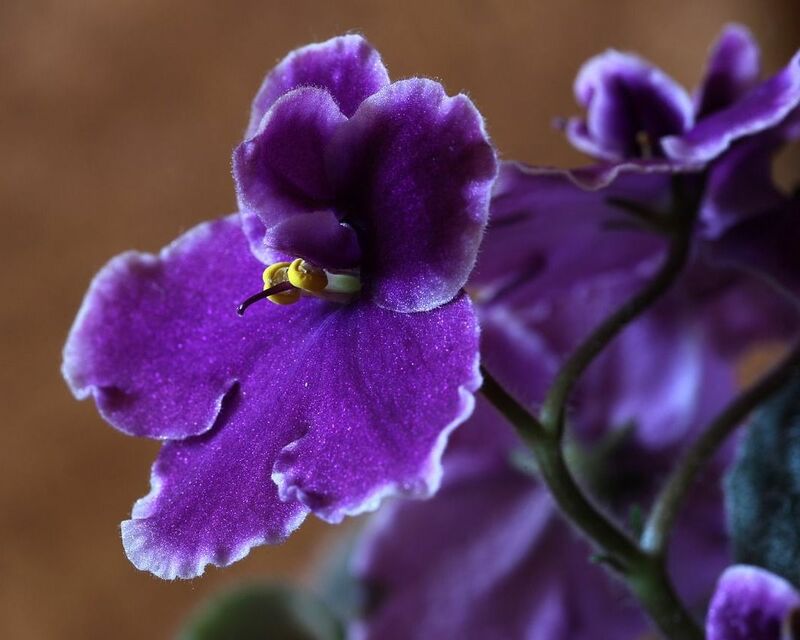 Let’s dispel some misconceptions concerning the growth and beautification of the African Violet. 1. African Violets should be watered from the bottom. 2. African Violet leaves should never get wet. 3. African Violets should be kept moist. 4. African Violets should be completely dry before watering again. 5. African Violets should receive no direct sunlight. 6. African Violets should be grown in pot-bound sized pots. 1. Soil and fertilizers contain soluble salts that are often seen as crusty deposits on the interior edges of the pot. Watering exclusively from the bottom exacerbates salt buildup, sometimes called efflorescence. Ultimately, the plants suffer. 2. Should leaves never get wet? Well think for a moment. What other plant in nature must be brought indoors so the leaves don’t get wet. The whole thing sounds ridiculous, doesn’t it? Yet some will defend the notion that it is wrong to water African Violet leaves. The ones supporting this idea may say the leaves will become spotted. Indeed, they may! But it is not the wetness that produces the spotting. African Violets are very sensitive to temperature. Cold water spots leaves because it is cold, not because it is wet. Water the leaves! But do so only with mildly warm water and not in a cold draft. In fact, after wetting leaves (to remove dust and films, etc. ), some dab away excess water using a paper towel. 3. Should African Violets be kept moist? The answer is a most vehement NO! Keeping them moist assures your plants won’t be around long. Here’s why… fungus in the soil thrives if the soil is kept moist constantly. The fungus chokes off the roots so the plant actually fails to get sufficient moisture from the damp soil. The plant wilts, and the owner wonders why? I keep my plant moist… If they’d kept it a little drier, it would not have wilted. 4. So should African Violets be allowed to dry out completely before watering them? Well, the plants might survive under this regimen, but African Violets do not like to be completely dry. They suffer if not watered just before they become dry. So how often should we water our plants? This depends on a number of factors, which are not too hard to determine. First, how often to water is affected by the material our flower pot is made of. Clay pots are porous and allow for more rapid drying of the soil. Some pots are plastic. Plastic pots do not “breathe”, and so moisture is slow to disappear. Clay is great for larger pots, but not as beneficial for smaller pots. Small clay pots dry out the soil too rapidly! Plastic is best used for small pots. Following a full watering, whereby water is allowed to exits the bottom hole in the pot, generally allows three or more days before the soil begins to dry out. Feel the soil under the surface! Small plants in plastic alongside large plants in clay may allow one watering time for all your plants. 5. What about sunlight? You’ve heard African Violets should receive no direct sunlight? Well, this objection is more believable. You are doubtless familiar with plants that require full sun, plants that prefer shade, and plants that enjoy speckled sunlight such as that found in a woods. So this objection is reasonable. Yet, it is not written in stone. 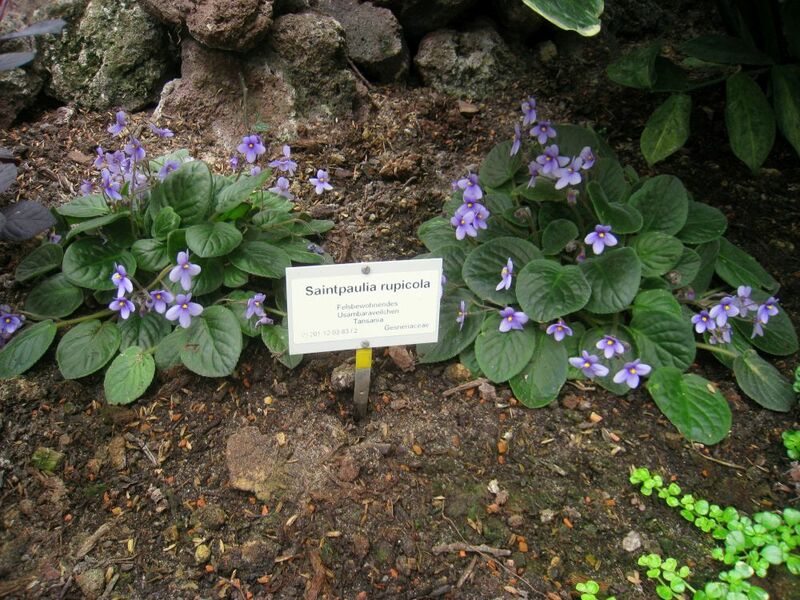 Some African Violets are more susceptible to direct sunlight than others. Generally pale green leaves don’t do as well as darker leaves. Then, too, there are plants with variegated leaves. No violet, however, should receive more than a small amount of early morning or late afternoon sunlight, directly. So is it best to keep them in a heavily shaded area? No. Light induces blooming! One excellent way to control light is to use shades that allow filtering of the incoming sunlight. Coupled with appropriate fertilizer, and quality African Violet soil, we are almost guaranteed we will enjoy frequent and abundant blooms. 6. Should I grow my plants in pots that are slightly smaller than the diameter of plant’s outer leaves? Again, ask yourself, have you ever seen plants, on their own outdoors, grow in pots? Well, curiously, this is one of the misconceptions I fell for, until I visited Fischer Greenhouses in New Jersey. Pot size… Is it REALLY an issue? However, pots are costly. Soil is expensive. Space can be an issue. So as long as your African Violet is not overly restricted, keeping you plants nearly pot-bound may be a good idea. Whatever you choose to grow in your home or place of business, it is hoped you will include among your other plants, some lovely, hardy, and easy-to-grow African Violets. I only ever once tried growing an African Violet. It didn’t survive! I used to grow a lot of plants when I was younger and even bought the plants nearing death from a local shop when they had been mistreated by the assistants and manged to revive most. I think this country (and our house) are too cold for these plants.